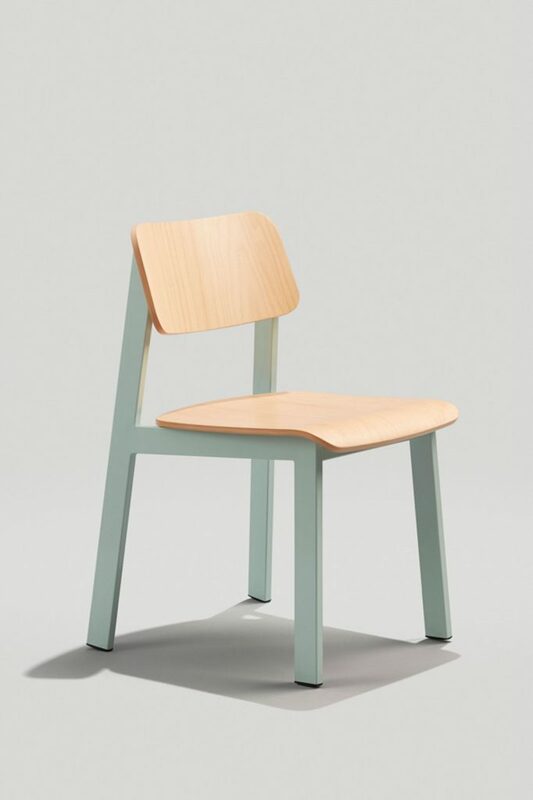 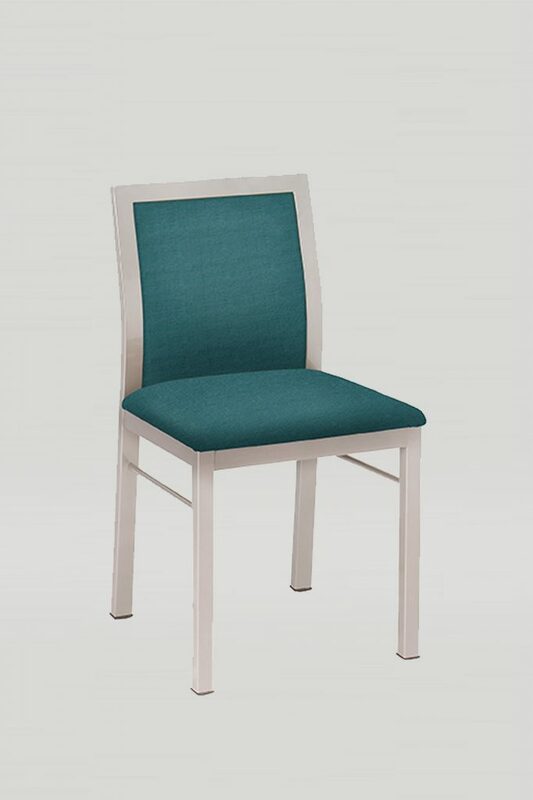 The Jill chair has an upholstered seat and back as well as a slightly tilted backrest. 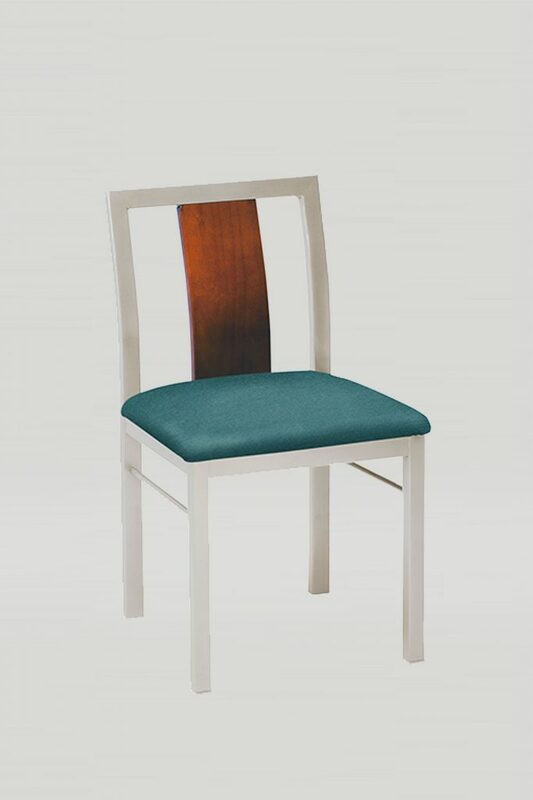 Along with a comfortable seat, the frame is constructed of small square and rectangular steel tube, making it a very durable and comfortable chair. 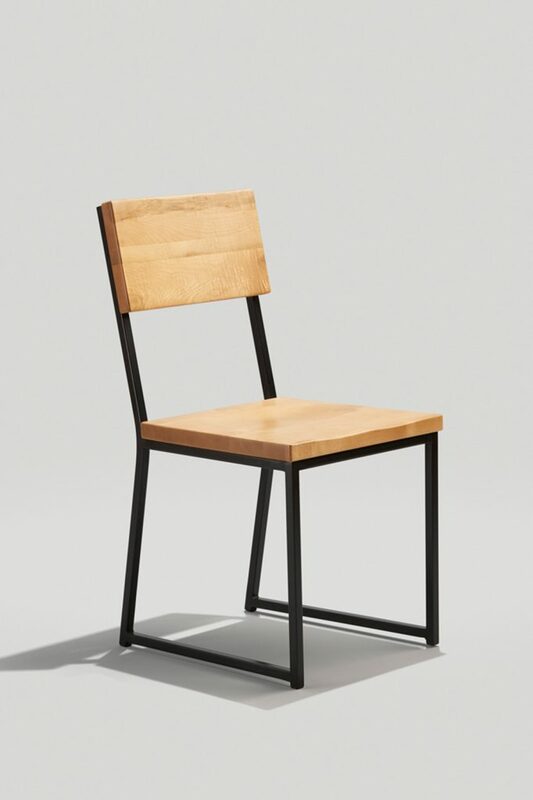 Available in chair and barstool.